As Dubrovnik is the most southern city in Croatia, the most practical way to reach it is to do so by air, especially as there’s a very good frequency of flights during the summer months. Bus will be parked alongside the building. It leaves the airport after most or all passengers have cleared the arrivals area. Tickets are bought on the bus, a one-way ticket is 40 Croatian Kuna, while a return ticket is 70 Croatian Kuna. After leaving Dubrovnik Airport it first stops at Pile Gate in front of Old Town Dubrovnik, continuing afterwards to the Main Bus Station in Gruž Port. Participants need to exit at the Pile gate, take Bus No 6 and exit at Post office Lapad (10th Station). 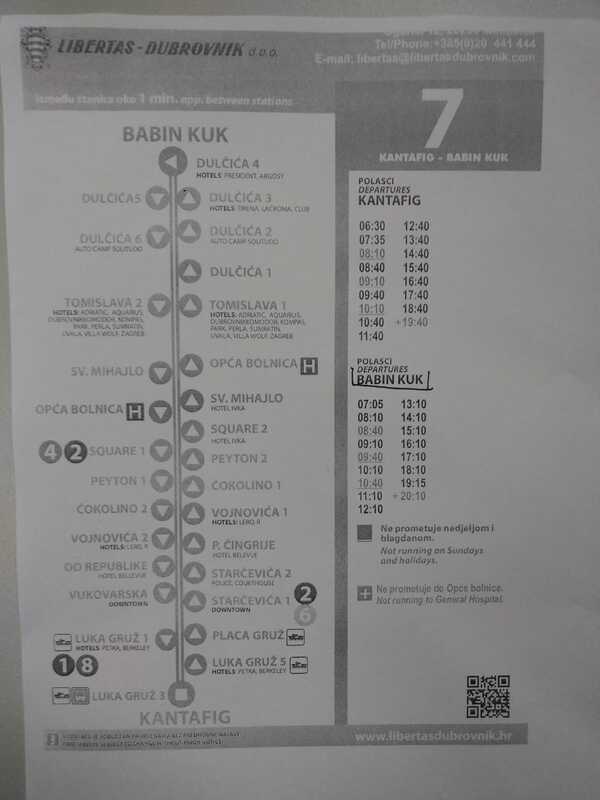 Other solutions are 1) to get bus n. 6 and get off after three stops (Starcevica) and wait for the airport shuttle there; 2) get bus n. 6, get off at Pile Gate, walk until the "cable car station" and wait forthe shuttle there. Beware that the shuttle may be full in these stops. The following routes are all direct. You may also be able to reach other destinations in the following countries with a stopover – for example, Germanwings offer flights from a number of other destinations in Germany via stopovers at the cities listed below. Many of the flights listed below operate only during summer. Croatia Airlines have several daily flights a week from Zagreb to Dubrovnik. 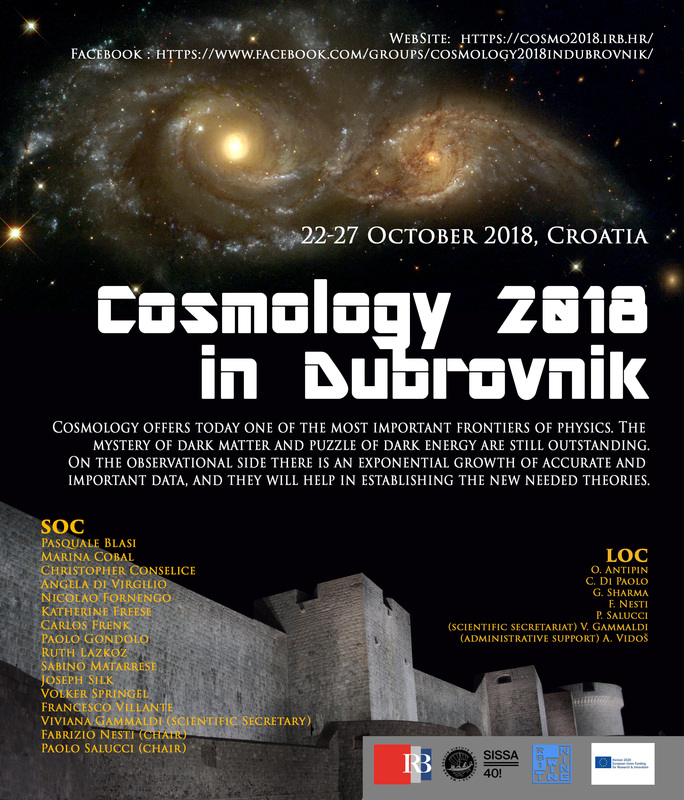 If you can’t find a suitable flight direct to Dubrovnik, see if you can fly/travel to Zagreb and then get a Croatia Airlines flight from there. There is an international bus service from Trieste in Italy, which takes about 12 hours, and is run by Autotrans. 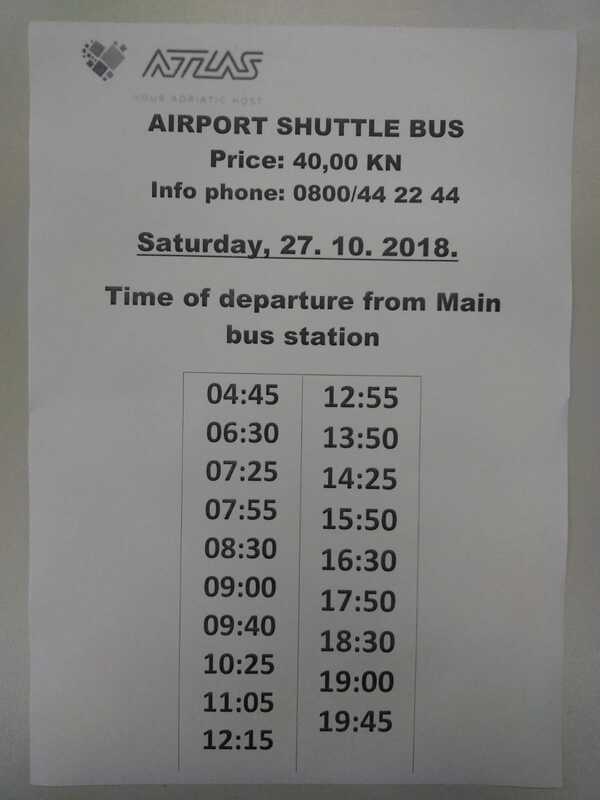 There are also bus services to Dubrovnik from neighbouring Bosnia & Hercegovina and Montenegro – see more details on the Dubrovnik Bus Station website. There is also an international ferry service from Bari that runs from late March to late October (with a higher frequency in summer) that is operated by Jadrolinija. Do also see our travelling from Bari section for more details.